When you choose to hire Josh Lavik & Associates to help you buy a new home, condo, or investment property, then you’ve just taken a step in the right direction. Josh Lavik and his team are on a mission to give all of our clients A Better Real Estate ExperienceTM. When buying a home this means that we will help you find and negotiate the absolute best deal for you. Our track record of success comes from listening closely during a buyer consultation and then following up with the right advice. Our team based approach ensures that you will receive a smoother and more enjoyable real estate transaction, as evidenced by our numerous client testimonials. Another benefit when you choose to hire us is that you’re immediately eligible for our exclusive client appreciation program and we believe in charitable giving. What are you looking for in a new home? Size? Style? Type (ranch, 2 story, multi-level)? Lot size and/or location? What locations are most important based on your lifestyle? Distance to work? Have you previewed various areas? What are your absolute “must have” items in a home? What are the “would be nice” items you would like? Are schools important for your family? Do you prefer smaller schools or larger ones? One of the biggest benefits of a condominium is that usually the maintenance is taken care of by someone else. Woohoo! If you like to travel frequently or just don’t like the idea of spending a Saturday on your lawn mower, then consider a condominium. Do you prefer a townhouse style condo where share the side walls with others (nobody above or below)? Or do you prefer a ranch (or garden) style unit with everything on one level? Do you like community amenities, such as a pool, fitness area, or community room? Looking to Invest in Madison Area Real Estate? Are you ready to invest in real estate? You’ll want to consider other factors for buying an investment property in the Madison area. 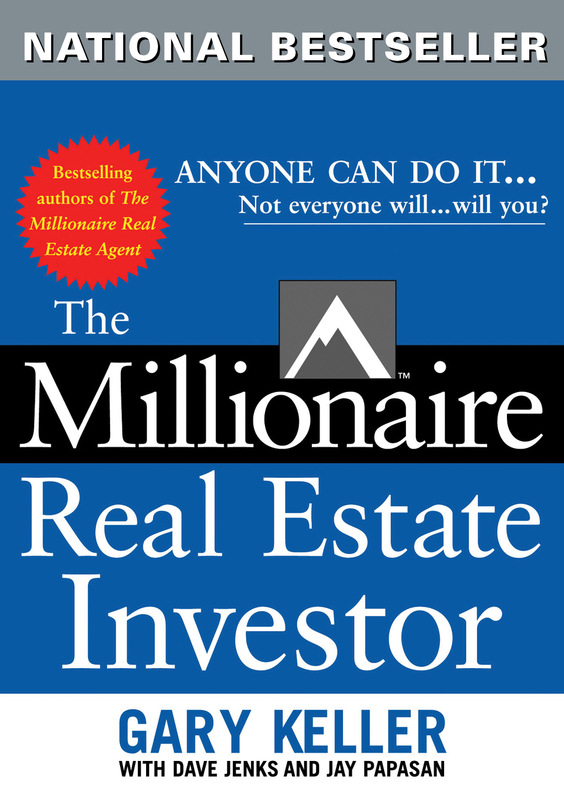 We believe that real estate investment is one of the best ways to grow your net worth. Our team has experience buying rental property for cash flow, fixer uppers, and flips. We recommend following proven systems and models when investing in real estate. What is your ideal property type? What returns are you seeking? Are you looking for Monthly cash flow or a larger return upon sale? Fill out the form below to share more information about your buying criteria. Or check out our buyer consultation page to see what else we typically cover during a meeting.